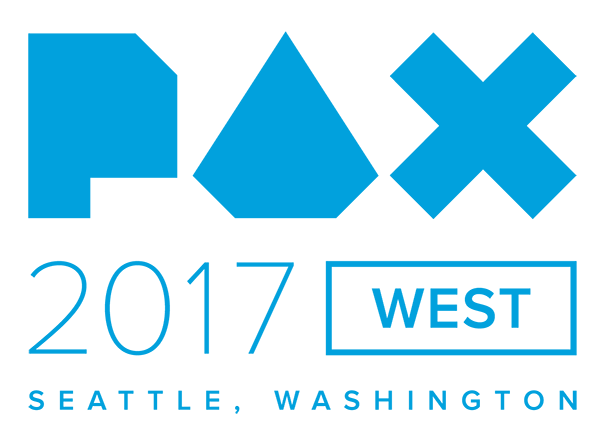 Verdant Skies Coming to PAX West! This is a huge step for us in our development process, and it is exciting as well as stressful! Depending on how our meetings go with publishers, we may finally be able to say we have a release date! Best Artwork at 2D Con 2017! Even though most of the compliments we receive are about our very unique art style, it is always a pleasant surprise to be officially recognized. Congratulations and thanks to our very talented artist Lizzy on a much deserved win! There were a ton of awesome games at 2D Con this year, so we feel extra proud of our win for Best Artwork! Congratulations to the other winners: Pinbrawl (Best Multiplayer & Gameplay) and Newt One (Best Single Player, Soundtrack, Gameplay, and Game of the Show). 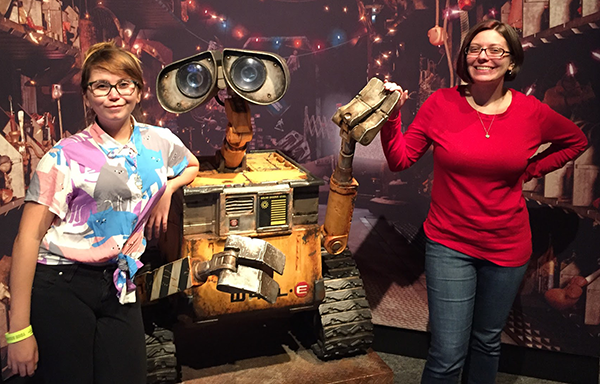 The Verdant Skies team was back at the Science Museum of Minnesota for their Social Science: The Science of Pixar event on August 16th. Andy (@kortham), Beth (@BethKorth), Lizzy (@Pixilizi_Art), and Troy (@YellowChord) gathered some valuable feedback on our latest build. Despite a strong hesitancy to cut down any trees in game, everyone really enjoyed themselves, and a bunch of folks joined our mailing list. While Lizzy would love to create every art asset in game, it just isn’t possible with the sheer number of items we need illustrated. 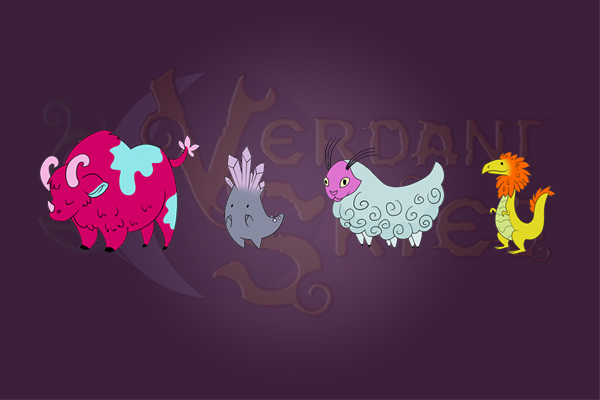 With that in mind, we reached out to local artist Deborah Garcia to bring the animals of Viridis Primus to life. We don’t know about you, but the team is absolutely in love with the little critters! We really want our players to be able to see themselves in Verdant Skies. 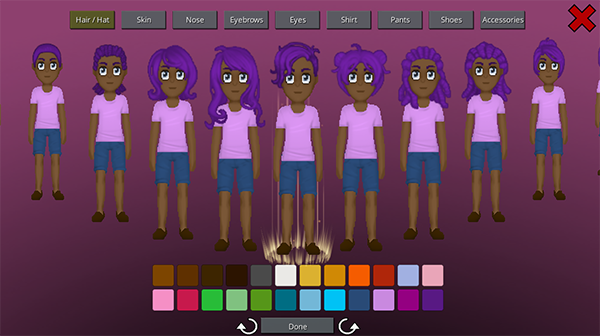 One of the key features that makes that possible is the avatar creation interface. Though the original interface wasn’t terrible, we think this revamp will really help folks visualize their options. A recurring criticism of our avatars has been that they look “creepy” without anything occupying the bottom half of the face. We played around with different combinations to address this issue, and are pretty happy with the direction we’re headed. They need a little polish, but we now have mouth and nose options! Many of our playtesters have loved diving into the genetic splicer to create seeds with amazing traits. However, some folks have trouble figuring out how the slider works, and how to best utilize the machine. So Andy made this handy video tutorial to explain how to get the most out of modifying your crops. Combine two seeds of the same type to create a better hybrid! 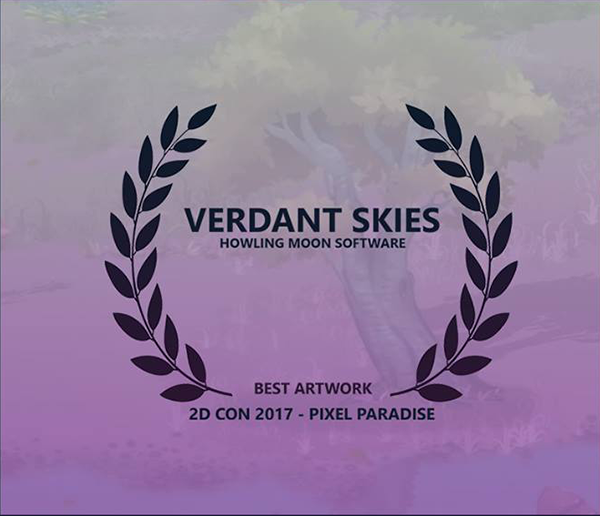 Play Verdant Skies at PAX West 2017! We always love to meet our fans and get their feedback. If you, or someone you know is going to be at PAX, please stop by our booth and say hi!